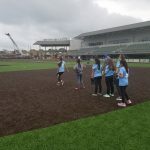 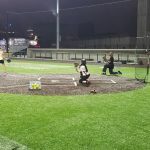 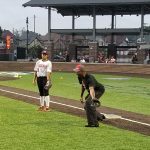 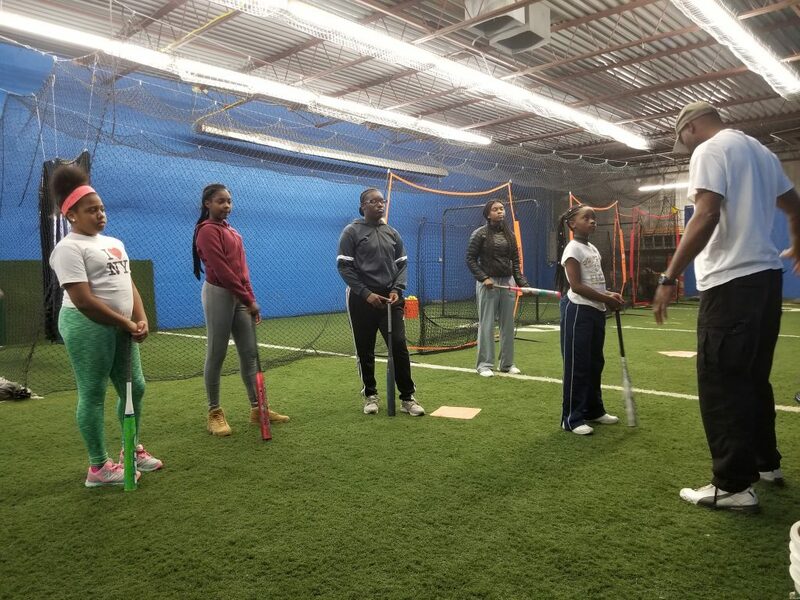 The Softball program is for girls ages 9-19. 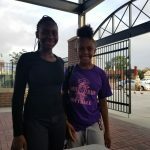 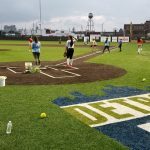 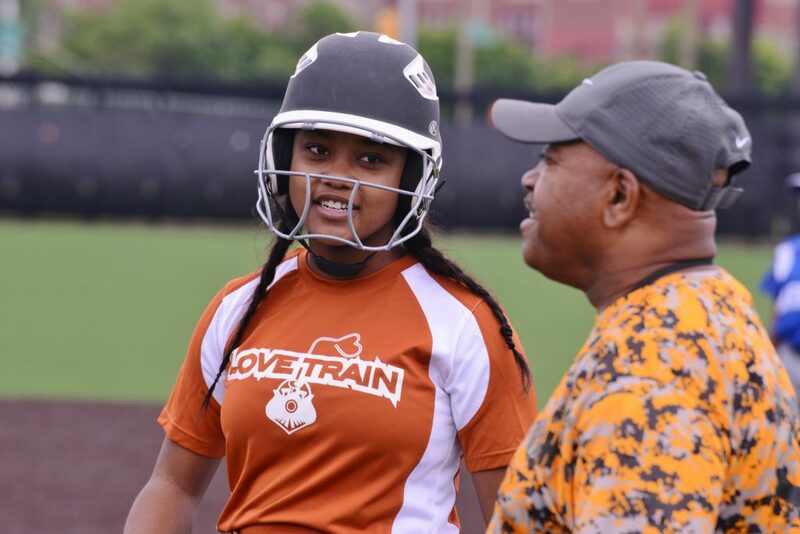 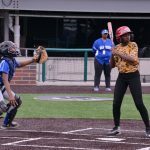 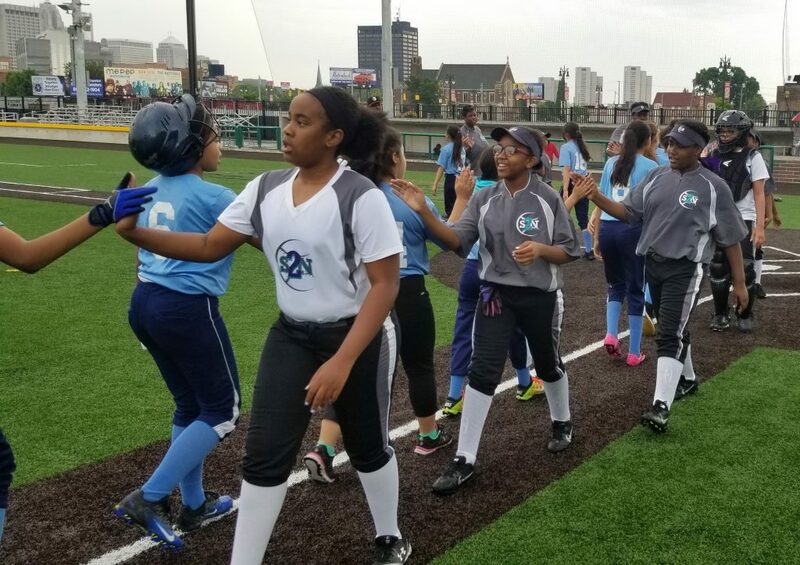 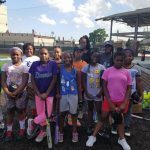 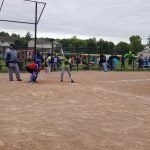 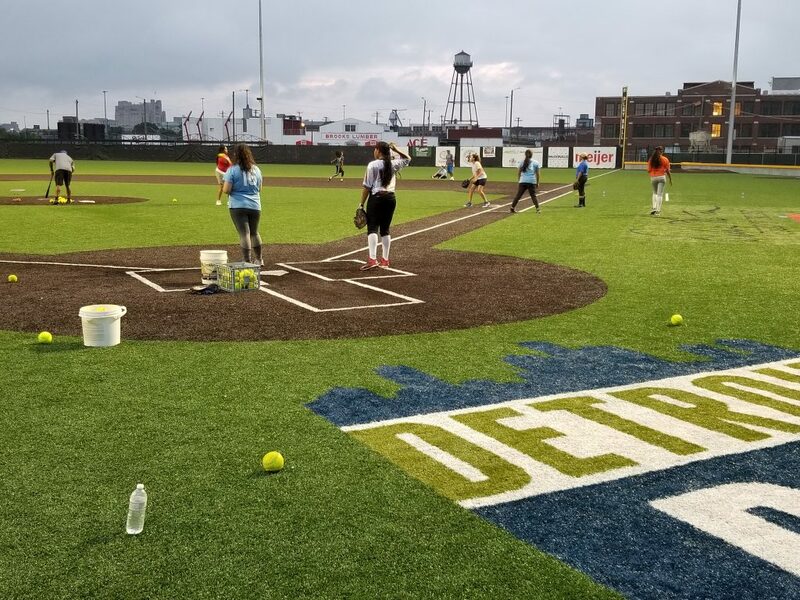 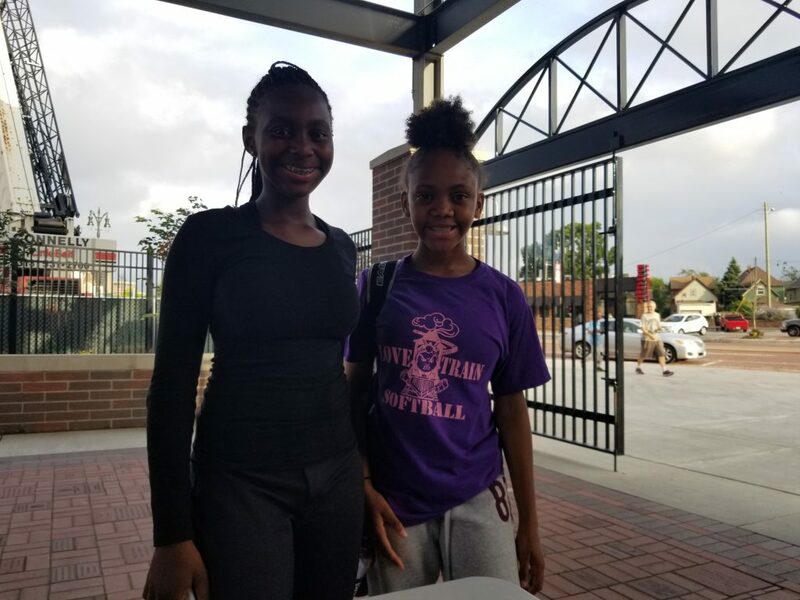 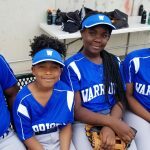 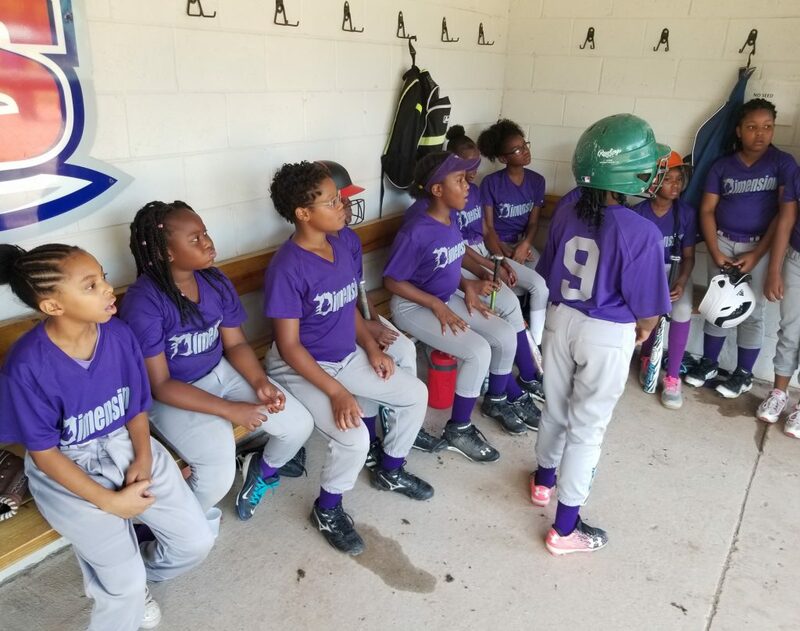 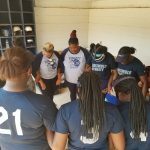 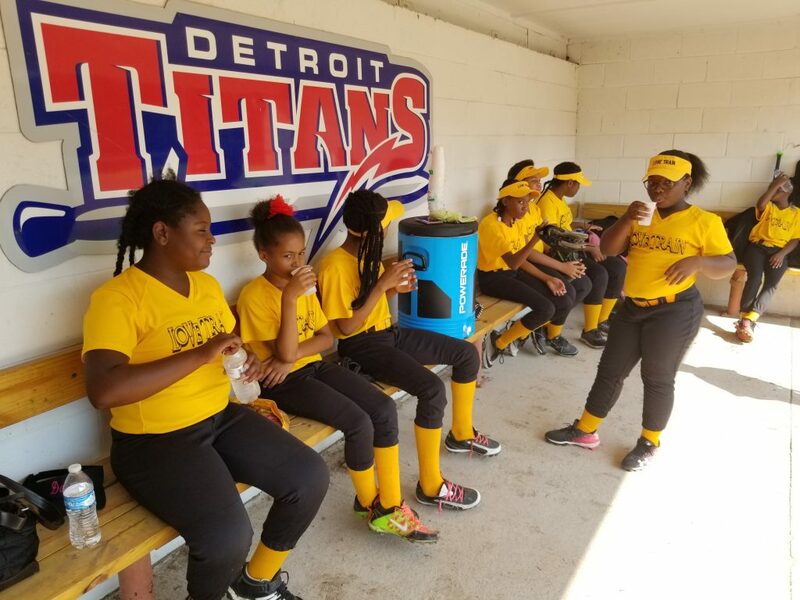 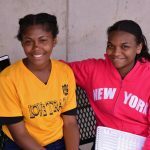 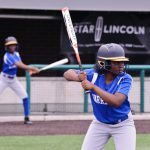 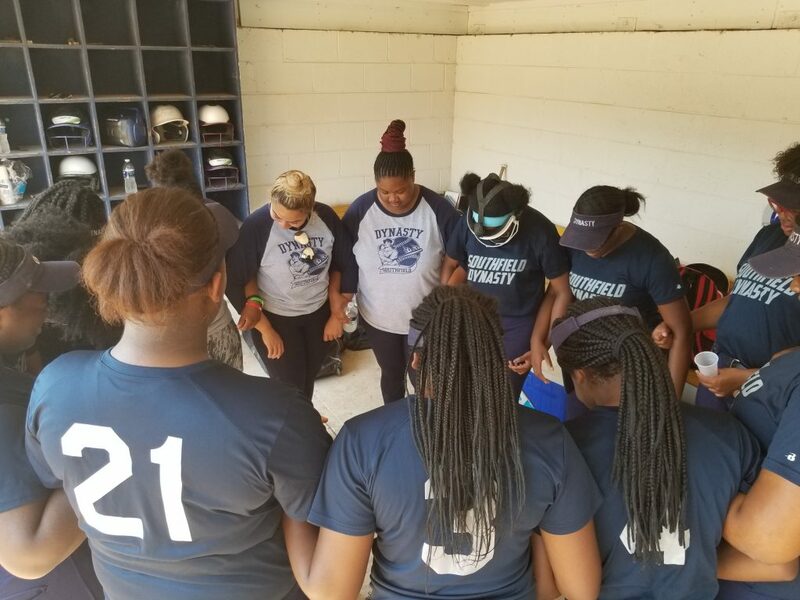 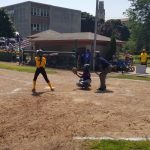 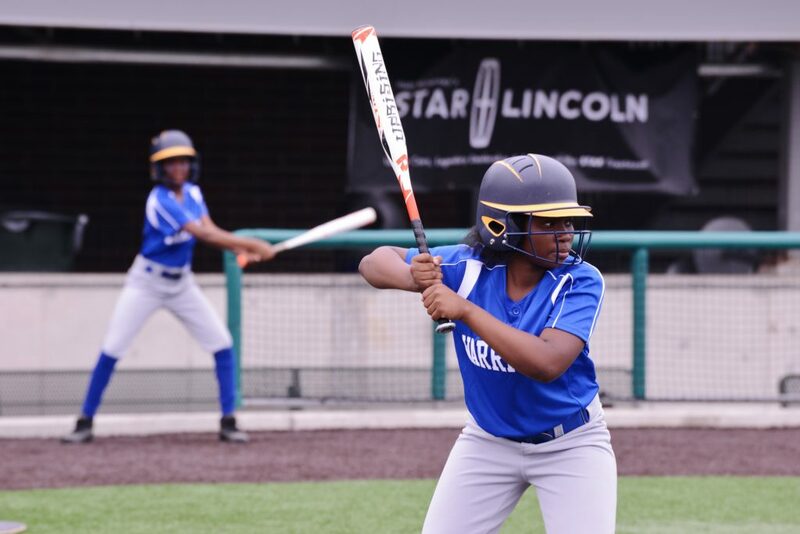 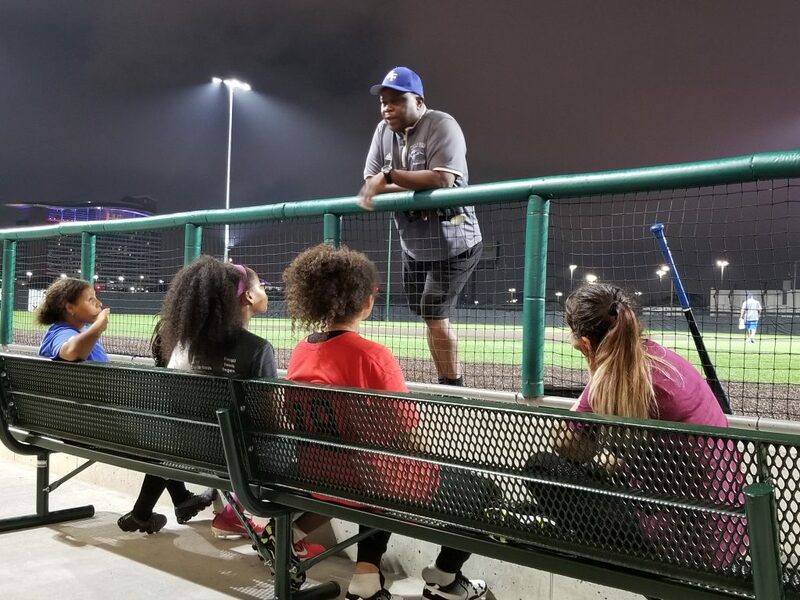 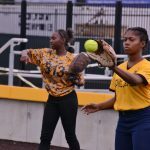 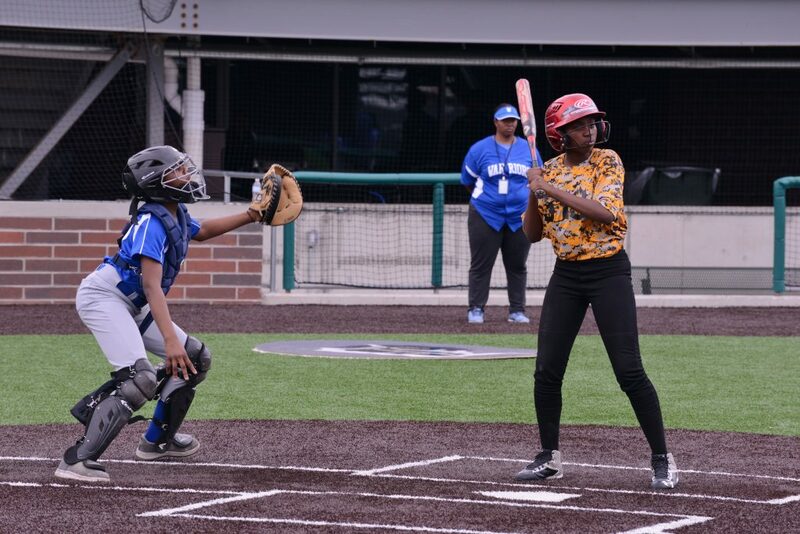 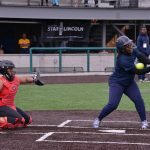 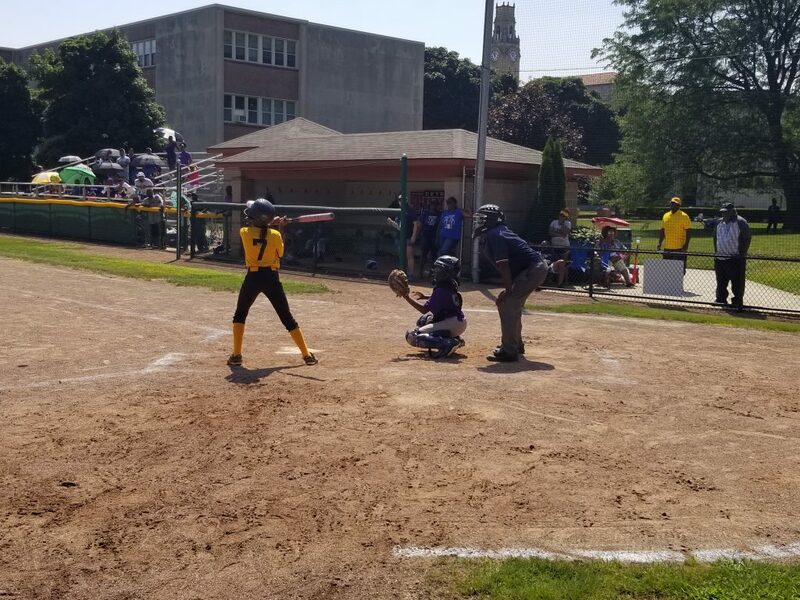 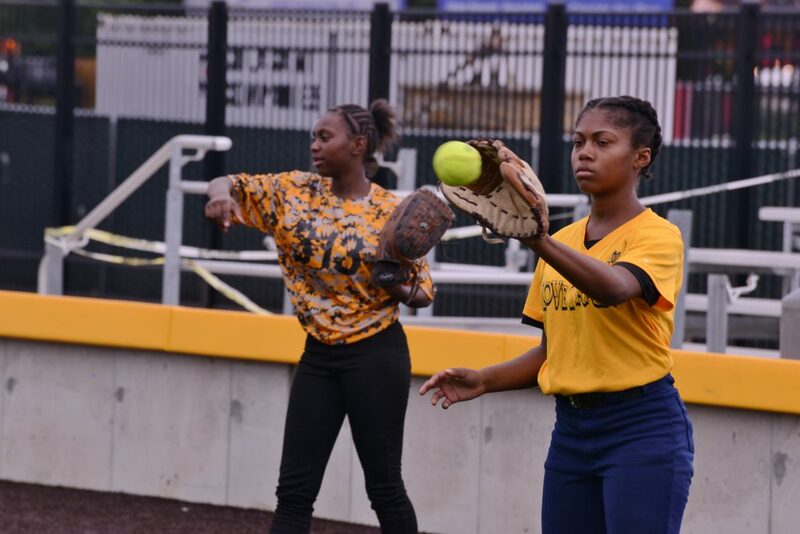 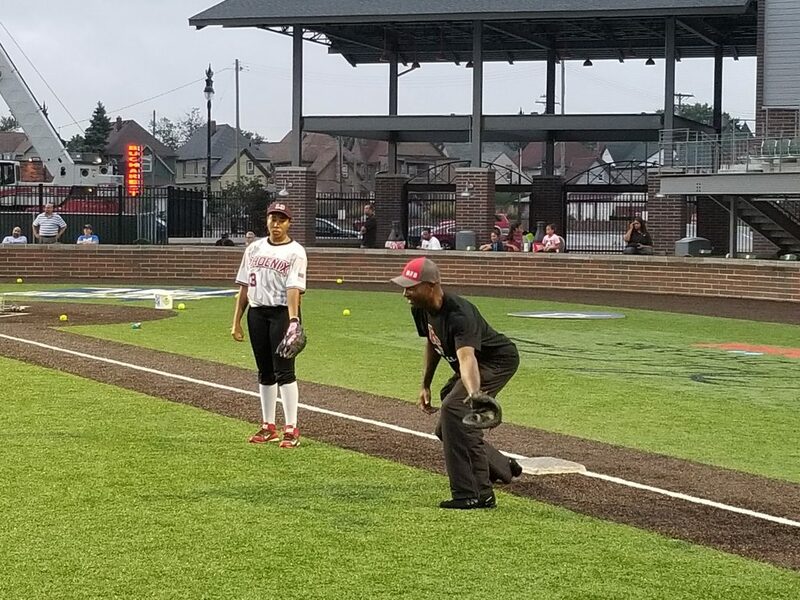 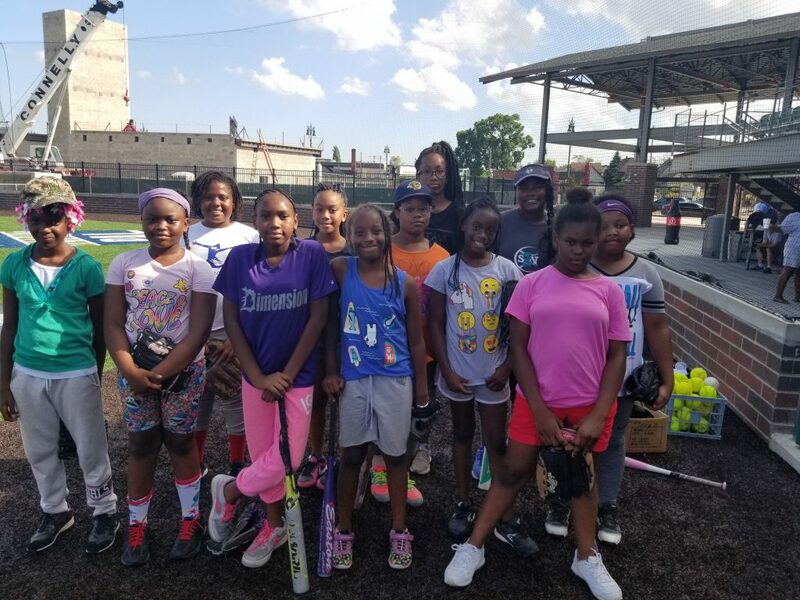 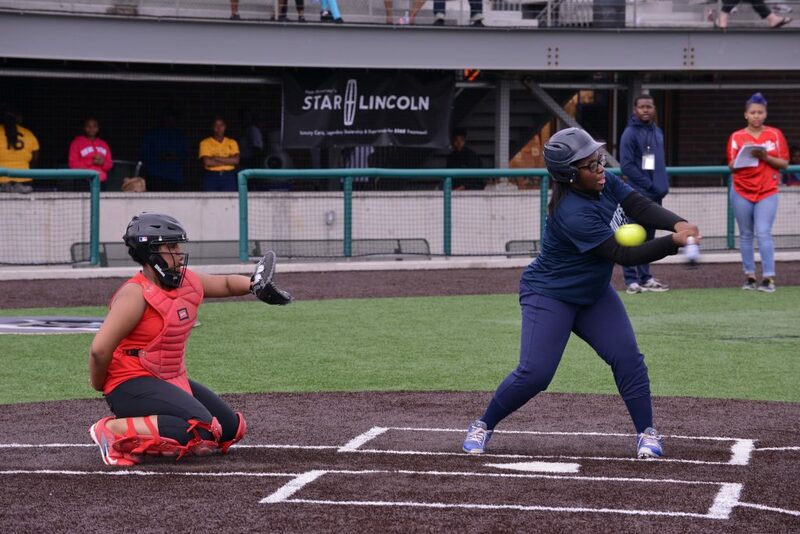 The Detroit Youth Softball League at Detroit PAL is for girls ages 9 – 19. 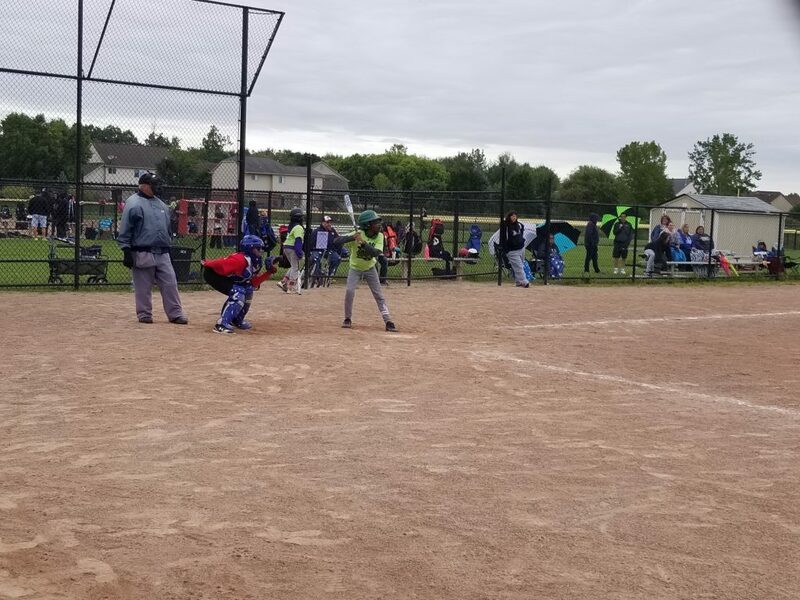 The season runs from June to August. 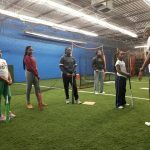 Practices are determined by the individual team and games will be on Saturdays. 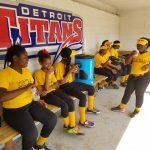 Payment is accepted by cash, check, and credit card and can be paid in the Detroit PAL office, online, or by mail. 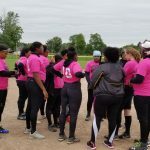 Team registration costs are $500 per team (without uniforms) or $895 (with uniforms). 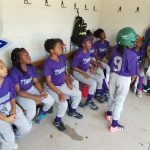 Players will need a mitt and a mouth guard. 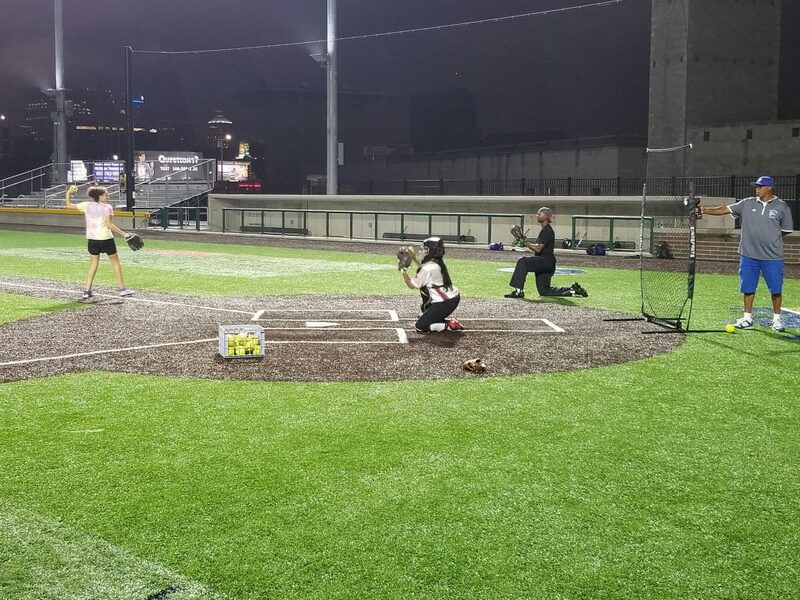 Cleats are highly recommended. 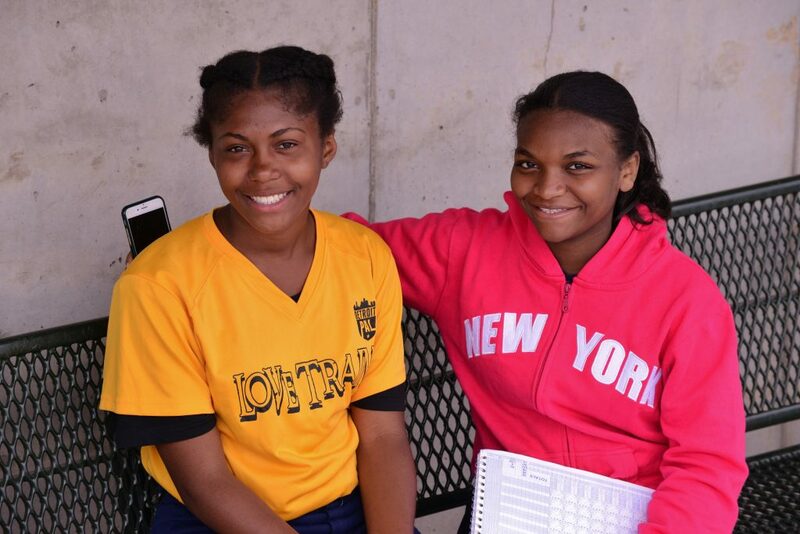 Uniforms are included with the individual registration fee. 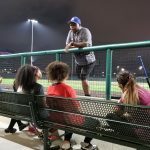 The 2019 season runs June 8th – August 4th. 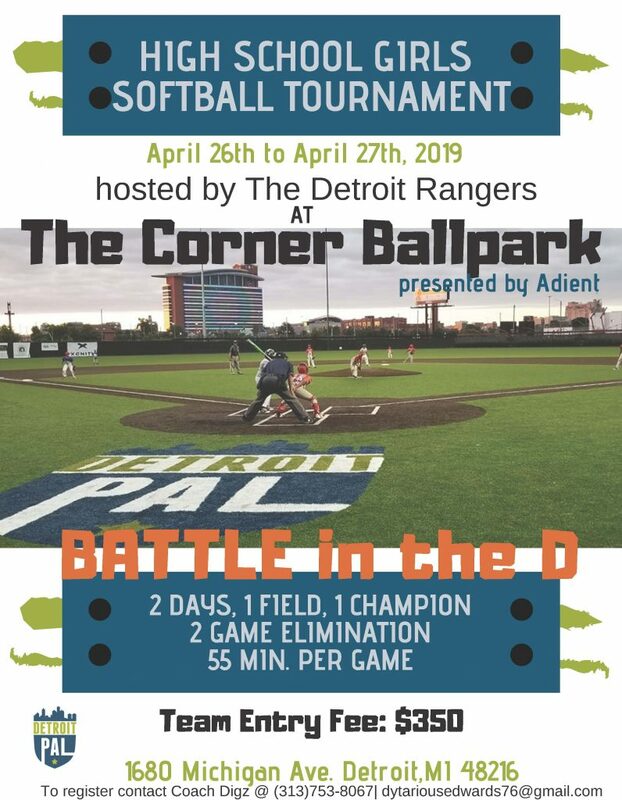 Early registration runs from March 11 through April 20. 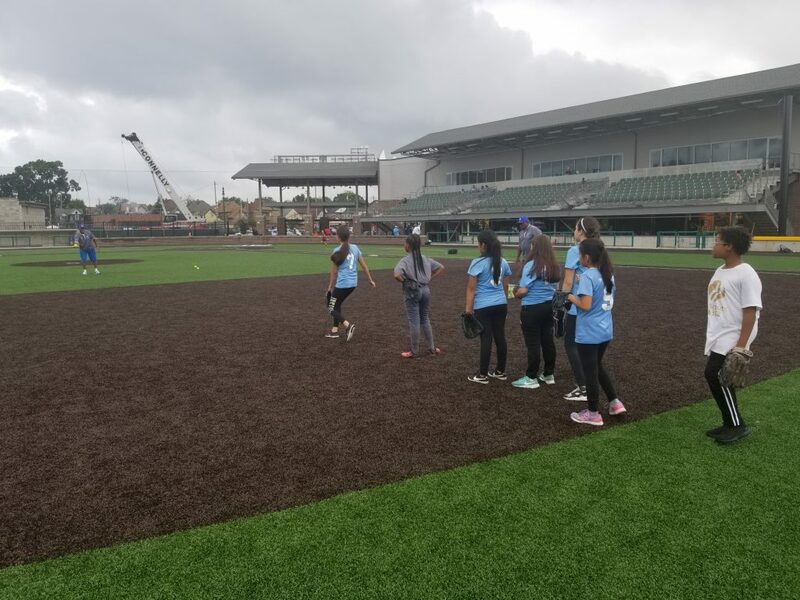 The health and safety of our participants is always top of mind. 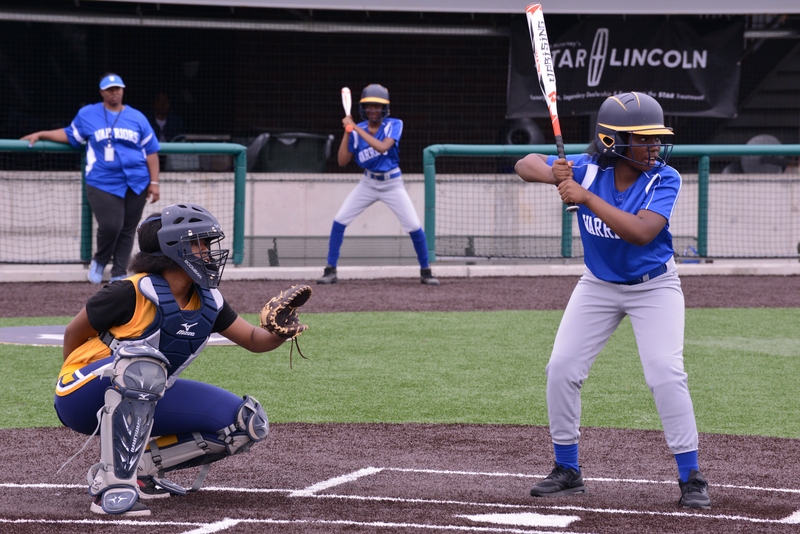 Please review these rules for the Softball season. 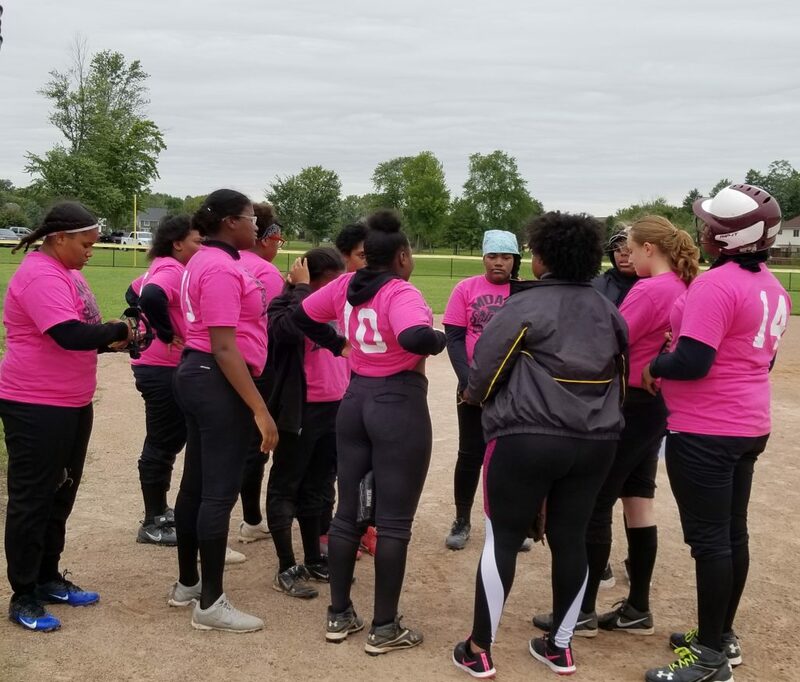 If you would like to volunteer in this league, please visit our Volunteer Page to learn how you can get involved!